Welcome home to the beautiful Bethel Duet Plan. 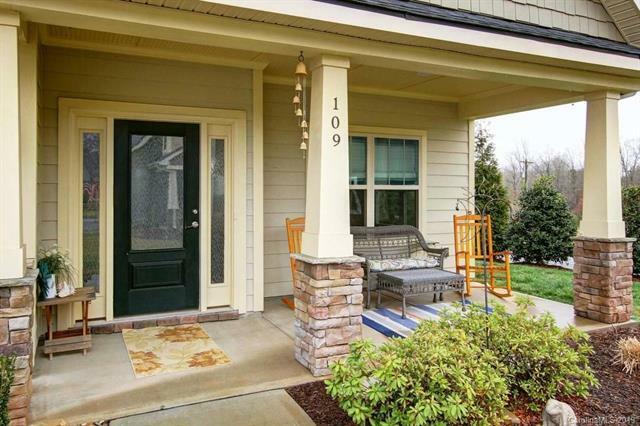 This home is in impeccable condition, move-in ready! 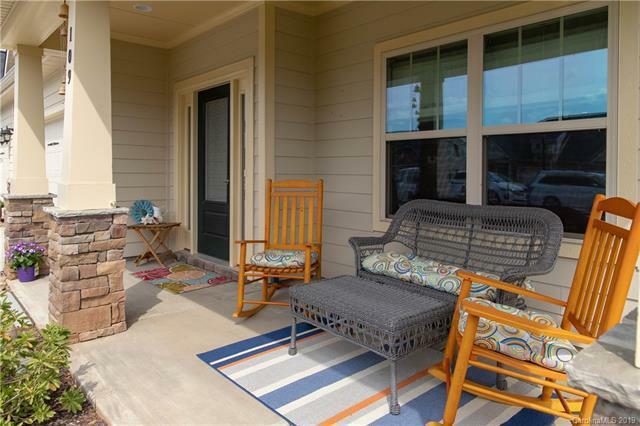 Enjoy a cup of coffee while relaxing on your covered front porch or on the back patio. 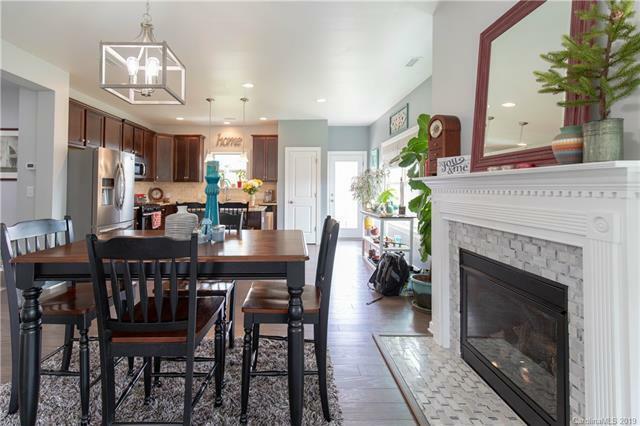 From the inviting front porch, you will enter into an open concept design flowing through a family room, dining area with gas fireplace to a spacious kitchen excellent for entertaining. The kitchen features a large island, granite counter-tops, 42" cabinets, tile back splash and stainless steel appliances. The owner's suite located on the main includes a luxurious master bath with a tile shower and double vanity. The upper level offers 2 bedrooms, a full bath and large bonus area with potential 2nd living area. Zero maintenance living with yard maintenance included. 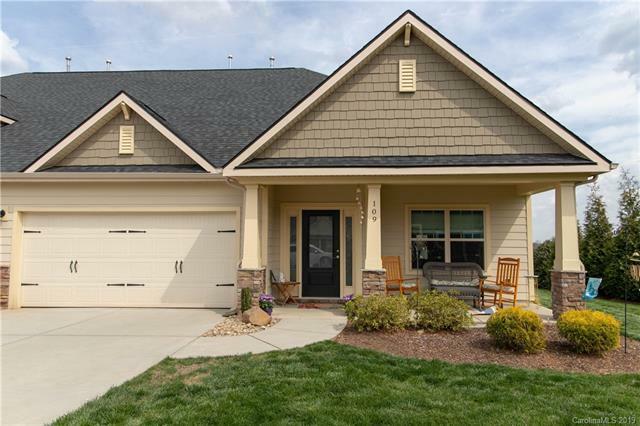 This community offers a clubhouse, exercise room, reading room, meeting room and catering kitchen, and a covered patio overlooking an ornamental garden. There are also community garden plots available, walking trails and open space.